The skeleton of an animal does more than simply provide support and give scaffolding for muscles. At the histological level, bones as living tissues also record various aspects of the life history of an animal. The fact that a skeleton can survive millions of years of fossilisation with its microscopic structure intact, allows direct deductions to be made about the biology of long-dead animals. This five-lecture course will give first-hand insight into the kind of research being done on modern and fossil bones at the university. Professor Chinsamy-Turan and her PhD students discuss their current research on the skeletons of various animals: the beaks of modern and fossil probing birds, the specialised bones of animals living underground, the bones of giraffes, and the bones of dinosaurs (including some of the largest animals ever to have walked on Earth). This course reveals what bones tell about the biology of both living and long-dead animals. 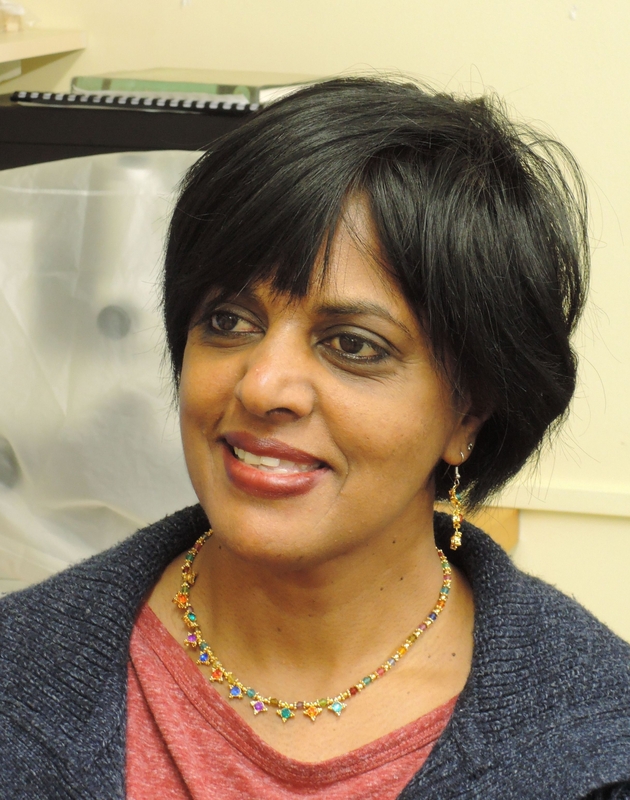 Professor Anusuya Chinsamy-Turan is a palaeobiologist in the Department of Biological Sciences at the University of Cape Town. She is a global expert on the microscopic structure of the bones of extinct and extant vertebrates. Her work has been recognised by several highly acclaimed awards. As a child, Carla du Toit developed a passion for dinosaurs which quickly evolved into a love of birds, the only living dinosaurs. 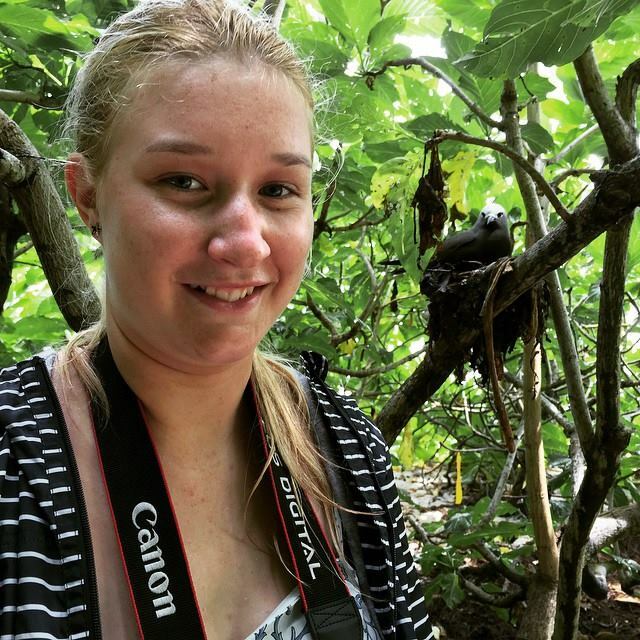 Her broad interests are in linking morphology to behavioural ecology and palaeoecology. She has finally achieved her childhood dream to combine her love for birds and palaeontology, as her current PhD project is looking at the sensory organs in the bills of African ibises in relation to their feeding ecology, and how these patterns can be used to study the fossil record. 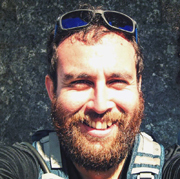 Germán Montoya-Sanhueza is a biologist originally from Chile, now doing Ph.D at the University of Cape Town (UCT), South Africa. His research focus is on the biology of the appendicular skeleton of subterranean African molerats (Bathyergidae), where he integrates multiple analytical tools such as morphometry (2D and 3D) and histomorphometry to uncover differential patterns of fossorial adaptation in this highly specialised group of mammals. Caitlin Smith has always been fascinated by the unique beauty of giraffes. 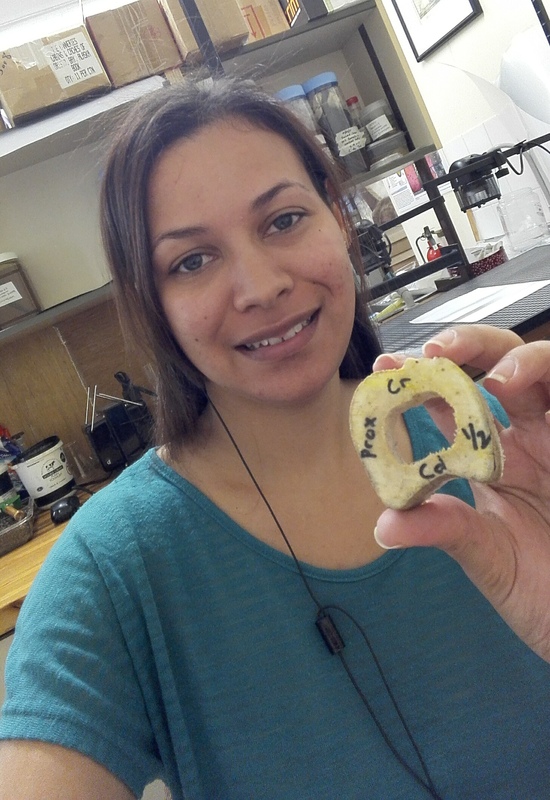 Her research focuses on the bone microstructure of giraffe limb bones, through ontogeny.